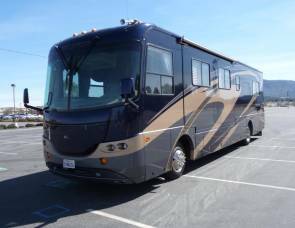 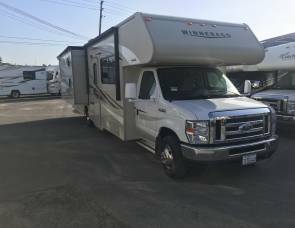 2017 *NEW* Ez-2-Drive Luxury RV w/SOLAR! 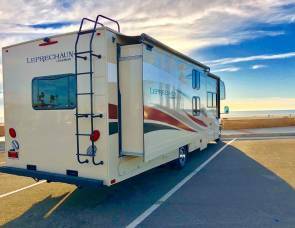 Leprechaun 32 Double Slide, Private Bedroom, Sleep10 Hookups Optional! 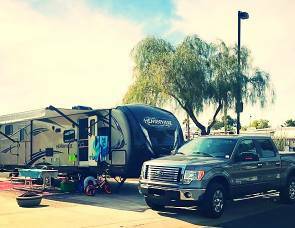 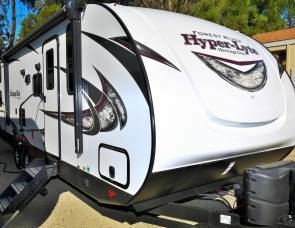 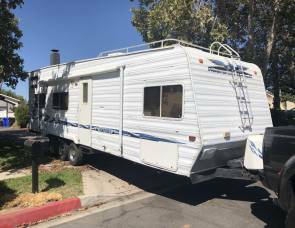 2013 Micro RV 19' w/ Solar System Hookups Optional!